Vermont Rep. Peter Welch wants to make it easier to buy electric cars by increasing the size of the federal tax credit for the vehicles and making those credits available at car dealerships. The Democrat said increasing the size of the tax credit to $10,000 and making it easier to take advantage of would make the vehicles more affordable for middle-income people. 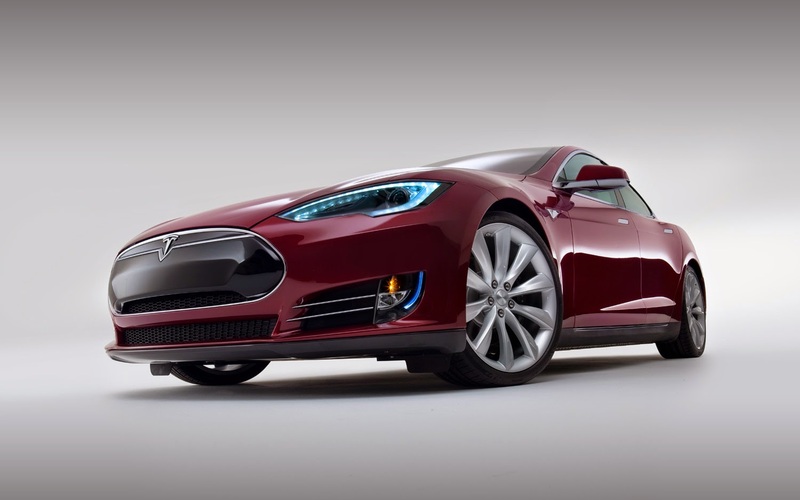 Electric car buyers are now eligible for credits up to $7,500 through their tax return. "If we're going to make real progress on climate change and we're going to reduce the cost of transportation, by the way, the cost of gas to our consumers, then we want to make this technology available," Welch said at an electric vehicle charging station near the Statehouse. Welch said he planned to introduce the legislation for the Electric Vehicle Act when he returns to Washington. More electric vehicles are needed because the transportation sector is the biggest contributor to greenhouse gases in Vermont, he said. Electric vehicles have become more practical because battery technology is improving, making it possible for people to drive longer distances without charging, Welch said. Welch was joined at the Montpelier news conference by Montpelier Mayor John Hollar, Karen Glitman, the director of the Transportation Efficiency Program at the Vermont Energy Investment Corporation, and Dan Keene, owner of Lamoille Valley Ford and Twin State Ford. Glitman said the number of electric vehicles sold in Vermont last year tripled and there are about 640 plug-in electric vehicles registered in Vermont. The number is still small, but it is increasing and the potential savings to Vermont consumers is huge, she said. In 2010, there were $1.1 billion in taxable gasoline and diesel fuel sales in Vermont. If that amount of travel were provided by electric vehicles charged at the current cost of residential electricity, it would save about $800 million a year. "We need to keep that money with Vermonters and keep it working in Vermont rather than sending it overseas for the most part," Glitman said.